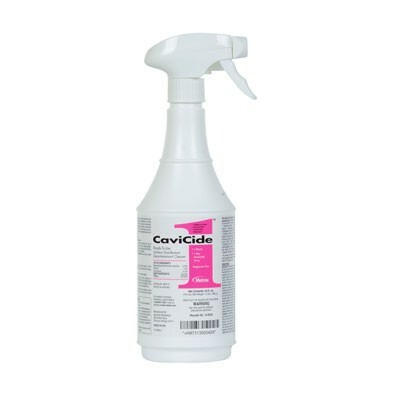 Metrex Cavicide1 Surface Disinfectant 13-5000, a multi-purpose disinfectant/decontaminant cleaner, can be used on hard, non porous surfaces. 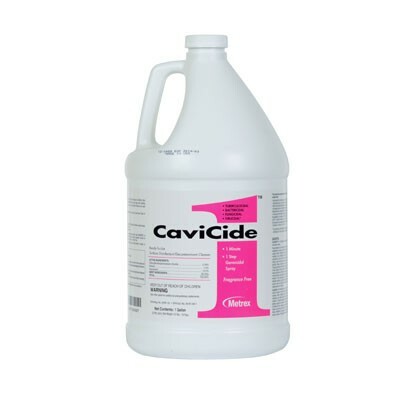 Cavicide1 is effective in killing bacteria, viruses and fungi in 1 minute, including TB, Norovirus, A. baumannii, HIV-1, HBV, HCV, and many more. 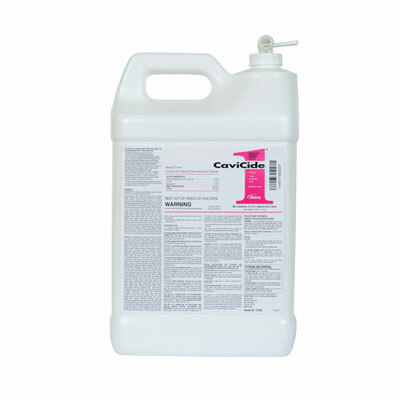 When used as directed, fragrance free Cavivide1 will effectively clean and disinfect surfaces and can help reduce the risk of cross-contamination. For more information on Metrex Cavicide1 Surface Disinfectant 13-5000, please visit www.metrex.com.